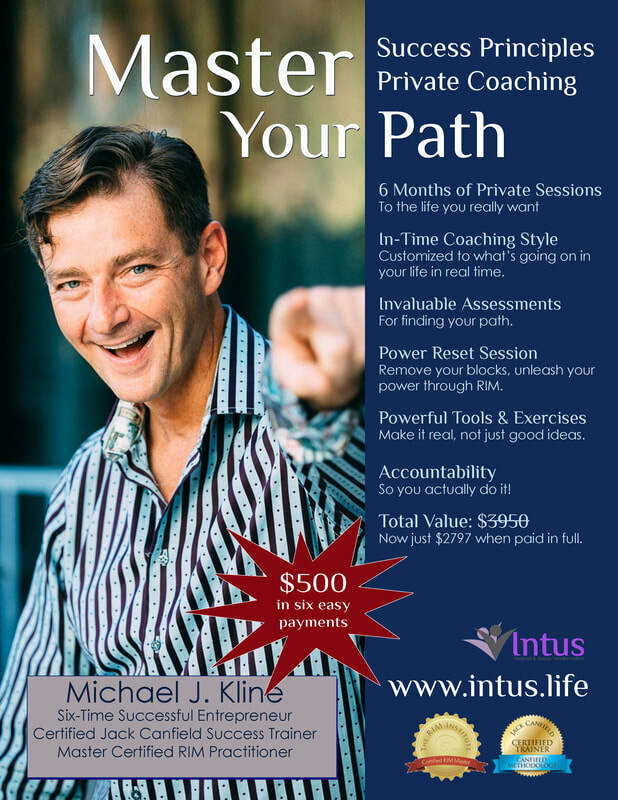 Put Michael on your team - He is highly trained and an experienced Six-Time Successful Entrepreneur, Certified Jack Canfield Success Principles Speaker/Trainer, and Certified in the Canfield Training Methodology. Michael is also a Master Certified RIM Practitioner and Licensed Trainer. Michael is an experienced franchise executive, sales trainer, small business owner, consultant and coach, serving high achievers from around the world. Above all else, what Michael cares about the most is helping you find your true passion and meaning, so you can finally live the life you've always wanted. Accountability - How many time have you read the book or attended the workshops, and didn't change your life? Not this time! Want to find out if we are a fit? Book a Free discovery session.